Dragalia Lost, Nintendo’s first smartphone RPG, has finally launched in Japan, United States, and other parts of Asia today, and we have two pieces of news to go along with it. In other news, despite the launch of Dragalia Lost, Nintendo has not added any missions or rewards on loyalty program My Nintendo. 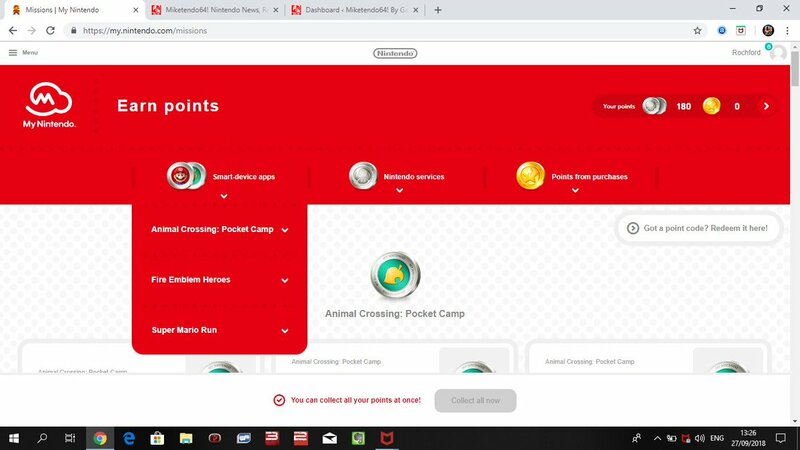 This is a little surprising as previously released Nintendo smartphone apps such as Super Mario Run, Animal Crossing: Pocket Camp, and Fire Emblem Heroes were supported with missions and rewards on My Nintendo at launch. We’ll keep an eye on how things go in the next few weeks.